Please note: If you choose to extend your group-course for more days and pay only the difference. 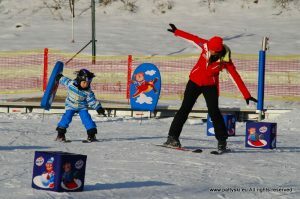 Should the group have fewer than 2 participants, the Ski School reserves the right to combine groups or shorten the instruction time. 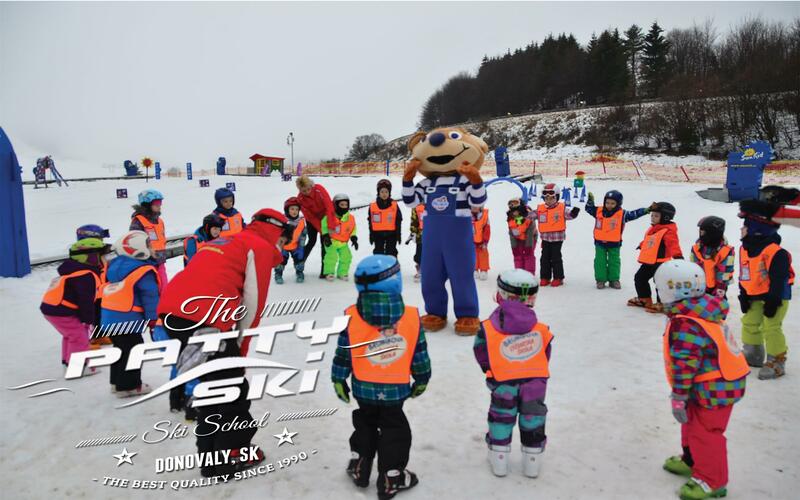 Ski School PATTY Ski assumes no liability for accidents that may occur during, before or after instruction. Accident/liability insurance is recommended and the responsibility of each participant. Refunds (difference amount) are only possible by injury/illness with doctor’s note. No refund for classes cancelled due to weather (act of nature). 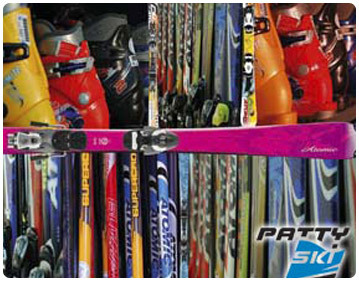 Ski passes and equipment are not included in listed rates. 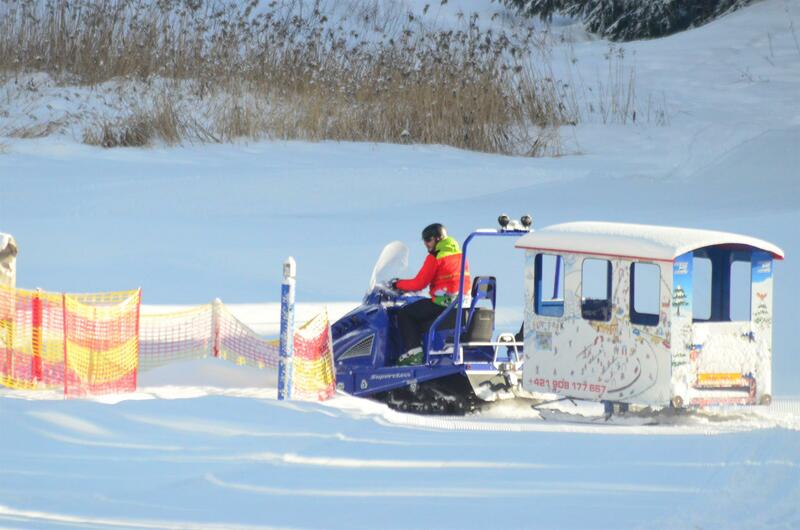 All ski school have to be paid in advance. All reservations not prepaid, will be canceled. In case of no show, there is no refund. We accept credit cards and PayPal ONLY ! 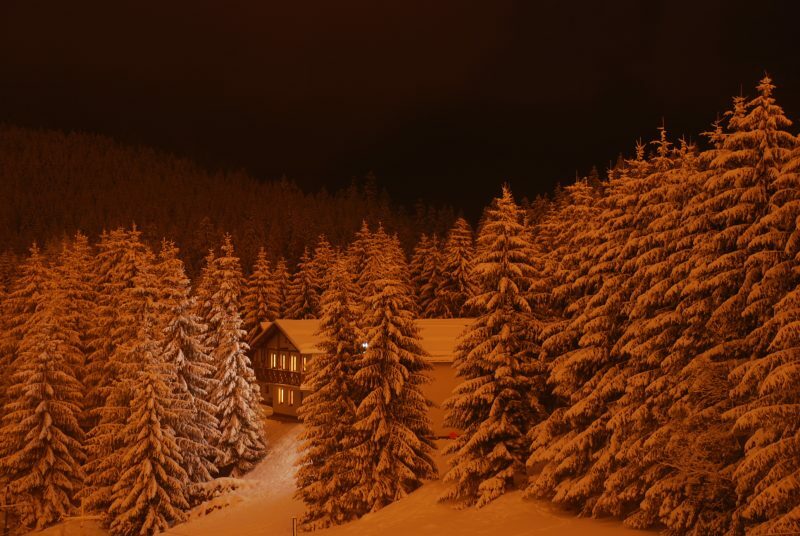 If you do not wish to pay in advance with 5% discount, you can make reservation only in person for next day, in our office in Donovaly. Payment methods: Cash, EC Maestro cards or credit cards. 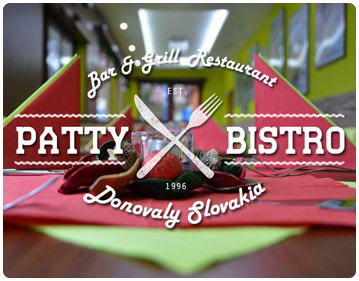 ZĽAVY - pre skupiny; hostí v PATTY apartmánoch a hostí ubytovaných v partnerských ubytovacích zariadeniach. 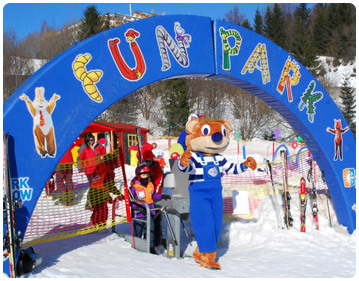 Ďalšie zľavy sú IBA s kartou Park Snow. 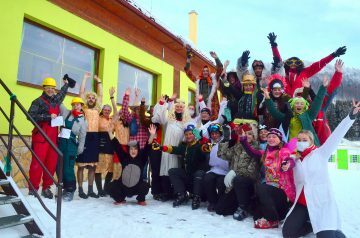 Cenník platný od 1.11.2017 Zmena cien vyhradená. Deti do 15 rokov sú povinné na svahu nosiť prilbu!